Wodder Cap with style! Find our caps selection from the must-have brands! 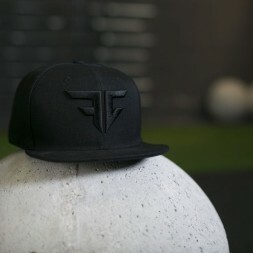 Choose the cap that fits your style, It will be with you throughout your wod and your daily life! 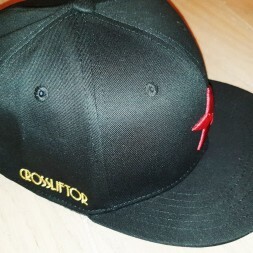 CAP There are 3 products.